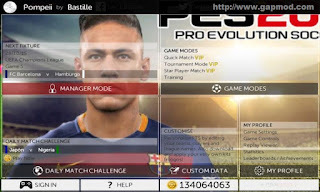 Download FTS Mod PES 2016 Round by Reza - I will update again to First Touch Soccer game for Android. 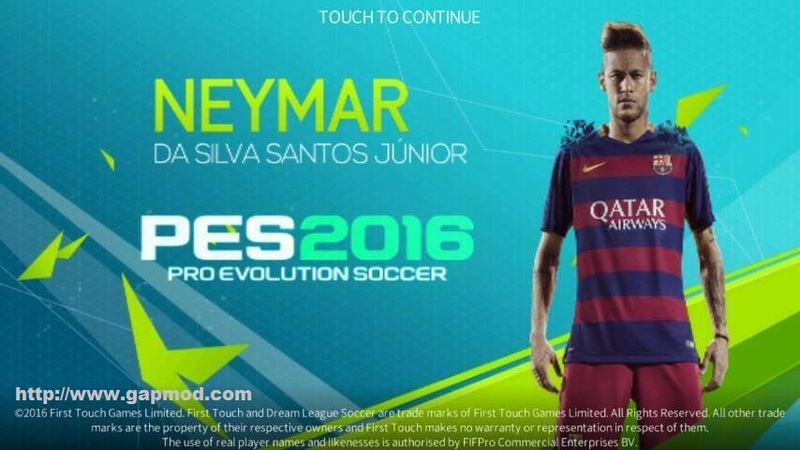 FTS Mod PES 2016 Round. 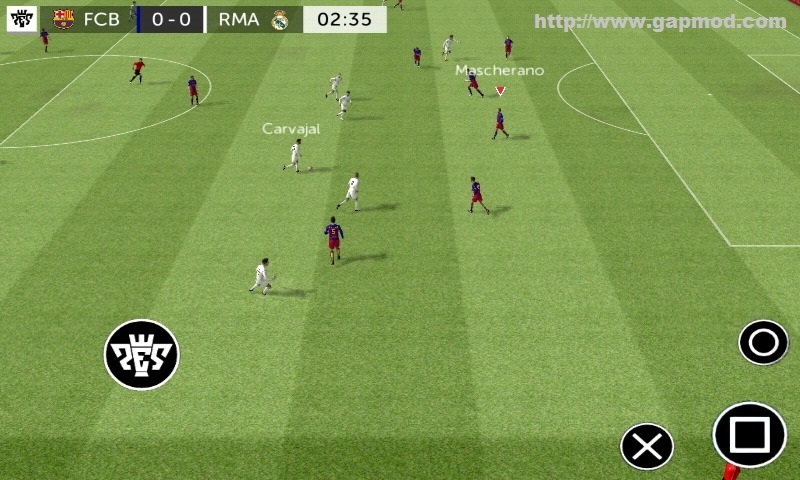 FTS is a mod of the latest by Reza. 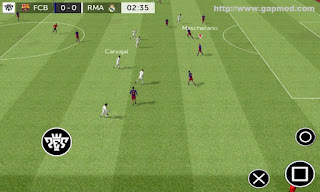 Can you play in your Android device with the minimum version is 4.0 and above. 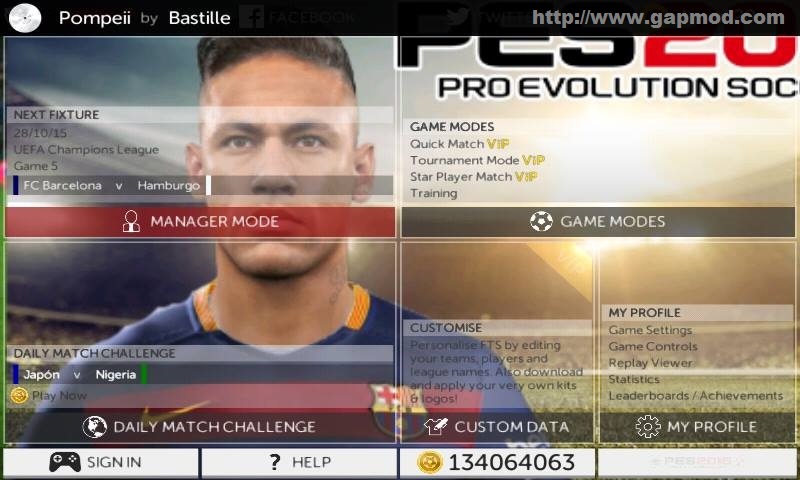 Just as before, there are many new features await you. Please feel free to download straight to be able to enjoy the game.